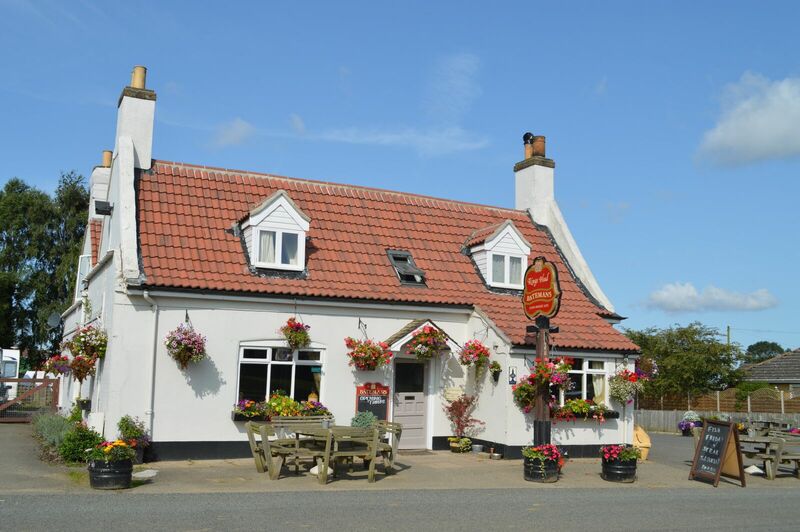 We have a diverse estate with more than 50 quality pubs across Lincolnshire, Norfolk, Cambridgeshire, Derbyshire, Leicestershire, Humberside and Yorkshire. They range from one-bar community pubs to busy beer-houses in the middle of town, and characterful country inns to food led pubs with letting rooms. 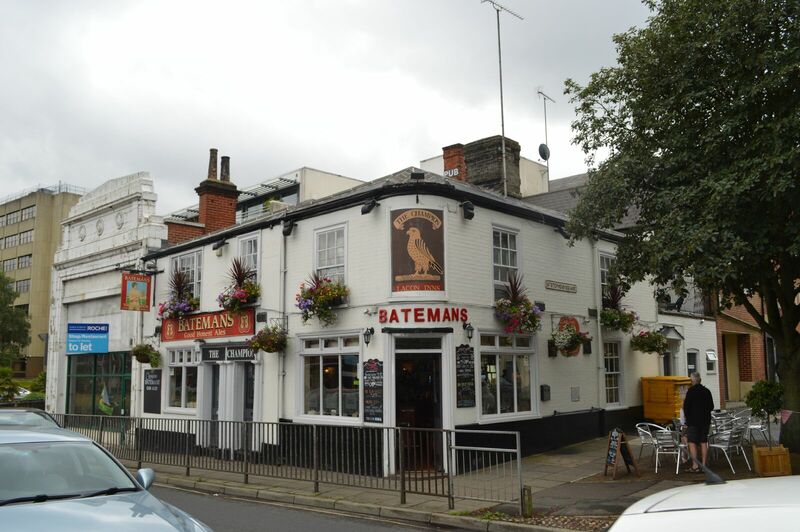 Whatever the type of business, every one of our pubs offers the quality, character and partnership opportunities assured by the Batemans name.